The best solutions for achieving perfectly clean oil. TRIPLE R systems are designed to purify all industrial fluids like hydraulic oil, lubrication, engine and turbine oil. TRIPLE R is changing OIL FILTRATION into OIL PURIFICATION thanks to its ability to remove all pollutants: solid PARTICLES, SLUDGE, VARNISH and WATER. This unique feature is an exceptional added value that allows an active oil life extension, while reducing oil-related maintenance costs and production stops by up to 80%. Perfect to reach your Total Productive Maintenance (TPM) targets and support your company's sustainability goals. Triple R filters use cellulose-based cartridges for removing all oil impurities. Our elements have the lowest dirt-removal-cost-ratio in the industry. TRIPLE R bypass filters can easily be added to existing installations, or integrated into OEM-serial productions. Install TRIPLE R in a bypass loop or off-line. TRIPLE R designed filtration systems for rental and service interventions, perfect for a quick service action or damage control. Contact your local authorized distributor. When you are operating machinery running on oil, sooner or later you will have to face failures caused by oxidation by-products. TRIPLE R oil cleaners have been designed to remove all oxidation by-products, like varnish and sludge. This is where traditional filters fail. THAT MAKES TRIPLE R THE MOST COST EFFICIENT SOLUTION FOR REMOVAL OF VARNISH & SLUDGE. 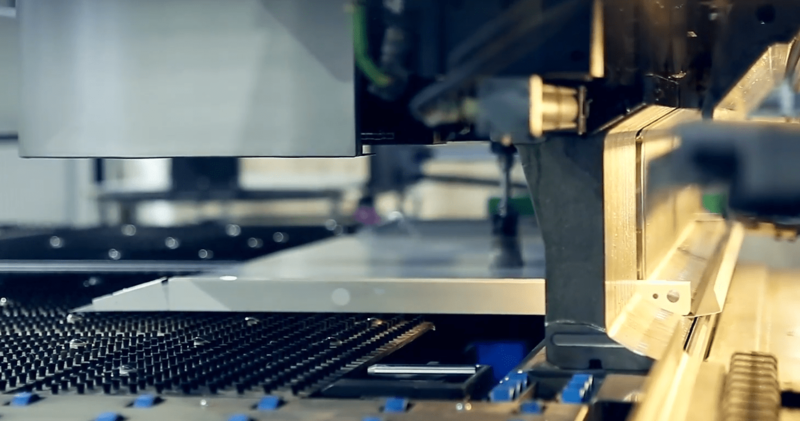 Optimize efficiency and reliability of your machines today! Triple R bypass oil filters perform total oil purification by removing solid particles, sludge, varnish and water from all industrial oil types. Triple R filters use a patented low-cost micro filtration technology to remove impurities other systems cannot even detect. Our advisors have a broad understanding of a wide range of production processes. We can help you to solve any oil impurity-related challenge and have laboratory facilities to analyze your oil samples. Oil analysis is the backbone of every oil management system. We can help you with full detailed oil analysis reports, including particle count according to ISO 4406 and NAS 1638. 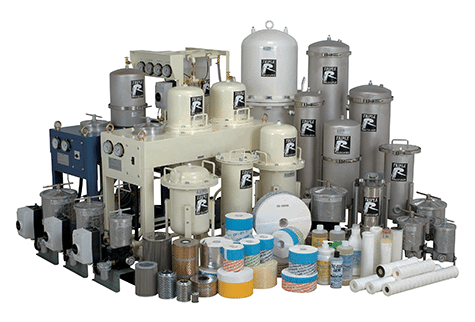 We build and install engineered filter solutions to integrate Triple R bypass filters to your production process. Digital monitoring systems can provide you with constant data about your oil quality. Companies in more than 50 countries use Triple R bypass oil cleaners. Meet our customers.